This masterwork of American immigrant literature is set in the 1920s on the Lower East Side of Manhattan and tells the story of Sara Smolinsky, the youngest daughter of an Orthodox rabbi, who rebels against her father's rigid conception of Jewish womanhood. Sarah's struggle towards independence and self-fulfillment resonates with a passion all can share. 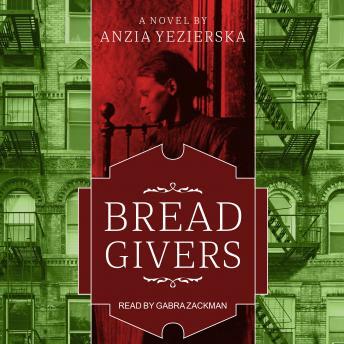 Compelling and beautifully written, Bread Givers is an essential historical work with enduring relevance.